MS, which stands for multiple sclerosis, is also known by other names like encephalomyelitis disseminate and disseminated sclerosis. Classified as an autoimmune disease, patients usually suffer from immune response attacks on their very own central nervous system, particularly in the spinal cord and brain. 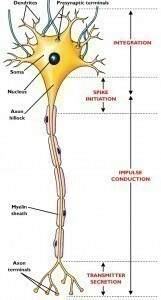 These events often result to demyelination. When left untreated, this medical condition can lead to neuropsychiatric disorder and cognitive disability. Find out more about this health problem by checking out the treatments, diagnosis and symptoms of MS. 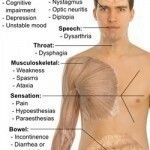 Multiple sclerosis is characterized by a series of minor and major symptoms. Based on research, some of the early signs of this severe medical problem include weakness or numbness in the limbs. Another common sign of this disease is the complete or partial loss of vision, which is accompanied by optic neuritis or pain during eye movement. There is also a blurring of vision or double vision. Together with all these signs, patients can also feel a sharp pain and tingling sensation in the various parts of their bodies. 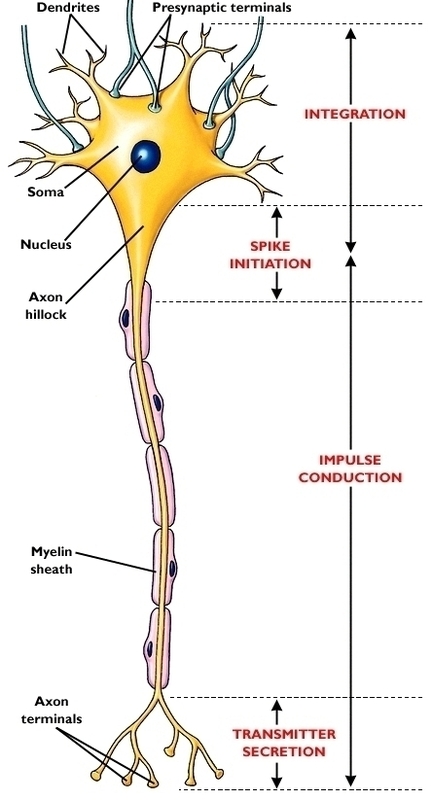 In many MS cases, electric-shock sensations accompany various movements of the head. It is also very much possible for patients to have unsteady gait, lack of coordination and tremors. Additional minor symptoms are dizziness and fatigue. Neurological symptoms are also very common, particularly muscle spasms, muscle weakness as well as changes in sensation. A number of diagnostic procedures are necessary to come up with highly accurate results and findings. Although there is no particular test designed solely for this medical condition, physicians can still perform a series of procedures on their patients. Blood tests can actually rule out the possibility of other inflammatory and infectious diseases. To determine the presence of certain abnormalities that are somehow associated with this medical condition, patients must undergo lumbar puncture or spinal tap. To produce detailed images of some of the possibly affected internal organs, doctors can advise their patients to undergo magnetic resonance imaging. Using this specific method, locating lesions and other possible symptoms is much easier. Another option is the use of evoked potential test. Today, science has yet to invent a complete treatment for multiple sclerosis. However, several medications are available that can help patients manage the different symptoms and fight off the so-called autoimmune response. These include glatiramer, mitoxantrone and natalizumab. It is also possible to prescribe interferons to patients including Rebif, Avonex and Betaseron. Moreover, patients can also take different types of corticosteroids including intravenous methylprednisolone and oral prednisone.